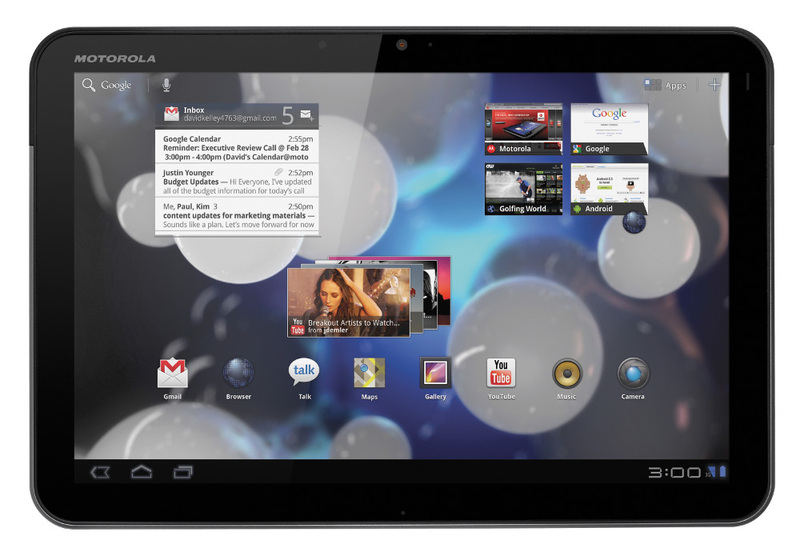 And just like we saw with the Milestone and a few other Motorola devices, it has been announced that the XOOM will head to Europe in Q2 of 2011. Normally we avoid anything not in the U.S., but there is a piece to this announcement that I’m assuming will interest many of you. Remember all that talk last week of a WiFi-only version? Well, that news was true, but we have no idea if it’ll ever grace our shores. For whatever reason (money), major Android tablet makers aren’t willing to sell WiFi-only versions here in the U.S. just yet. Look at the Galaxy Tab that was announced at CES…anyone heard from that little guy in a while? Oh, a new promo video without the “3G upgradeable to 4G!” comment has been uploaded. Anyone have the will-power to hold out for this version?